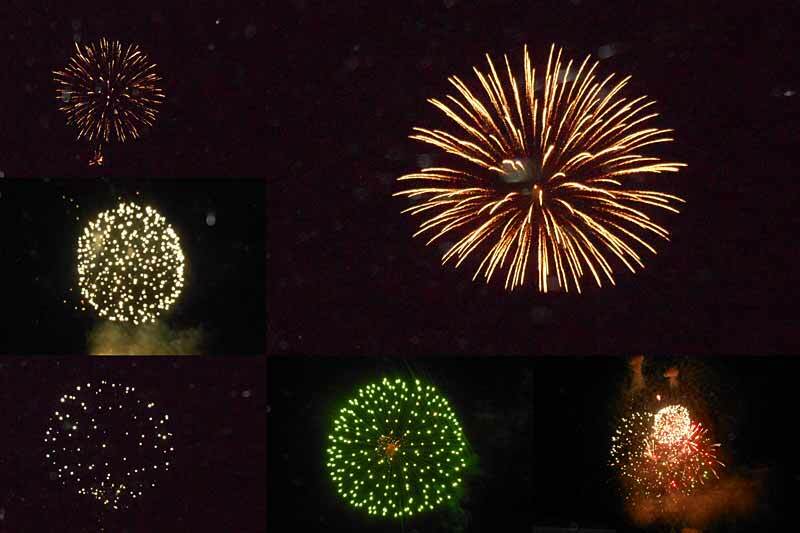 A photo collage of the fireworks that night. While walking the beachfront on New Year’s morning I thought this scene showed it all. 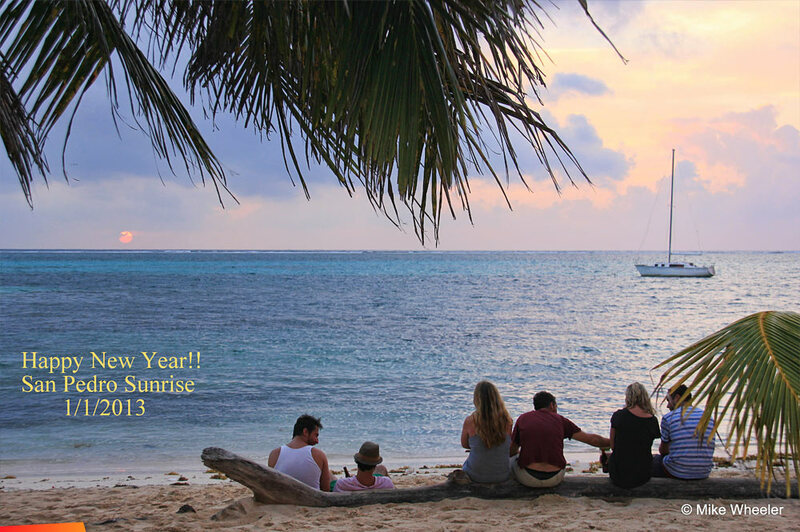 The beach, sea, reef, palm trees, sailboat, sunrise, and the young sharing the view.